Here's an opportunity for your children to know Jesus intimately! Through traditional and original prayers, stories and songs, your little ones will learn the joy of daily prayer. 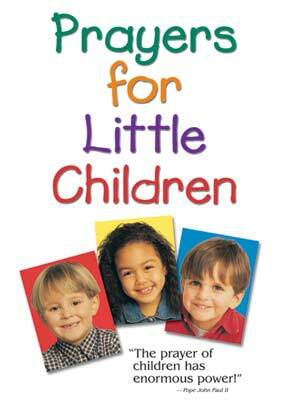 Prayers for Little Children is hosted by Broadway and Hollywood actress Jennifer Naimo. In this video, Jennifer invites your children into her prayer room for a closer relationship with God. They'll meet saints, colorful friends and together begin their journey of prayer.